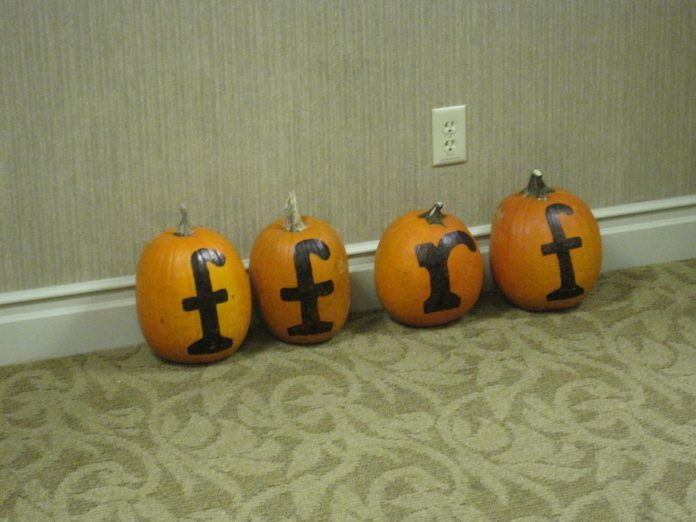 FFRF News = The Freedom From Religion Foundation is strenuously objecting to coercive and unconstitutional religious meetings regularly occurring in a Mississippi school district. Employees at George County High School (Lucedale, Miss.) have evidently permitted a private group, the Fellowship of Christian Athletes, to hold meetings during instructional time. The fellowship is apparently allowed to hold meetings once a month during a 40-minute period in the middle of the school day. The meetings take place in either the gym or the cafeteria and are organized and supervised by the school’s athletic director and disciplinary administrator, Matt Caldwell.